Gail Carriger is one of my favorite authors and her Parasol Protectorate series is awesome beyond words. Sadly, the brilliant series will end in 2012. I'm stuck between feeling excited for the next volume but so sad that it's coming to an end. Well, fear not! Recently, Gail has announced the new series she will be working on, and it takes place in the wonderfully strange and often hilarious Parasol Protectorate world! Spoilers are under the cut if you haven't read Heartless, the fourth book in the series! Gail already has a new series planned after the Parasol Protectorate ends. It's a series set in an unlikely finishing school and the first one, due out in the fall of 2012, is called Etiquette and Espionage. While I am very excited for this new series, it just isn't the same. I love the vampires and wolves that populate the Parasol Protectorate series! In 2013 (so far away! ), Alexia's daughter, Prudence, will have her very own series! The series will center around Prudence, who has the same sense of adventure as her parents. Prudence will explore other vampire and wolf groups around the world, commanding her very own airship. Her parents would be so proud! Apparently she may even take the place of her formidable mother in Queen Victoria's Shadow Council. 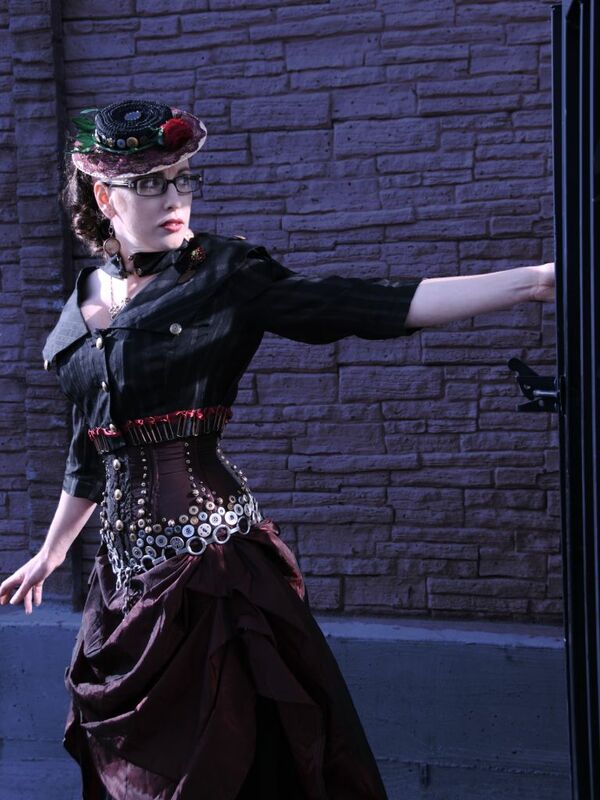 Gail plans to expand her beautifully created steampunk empire and I am totally on board! For more information, visit Gail's blog!